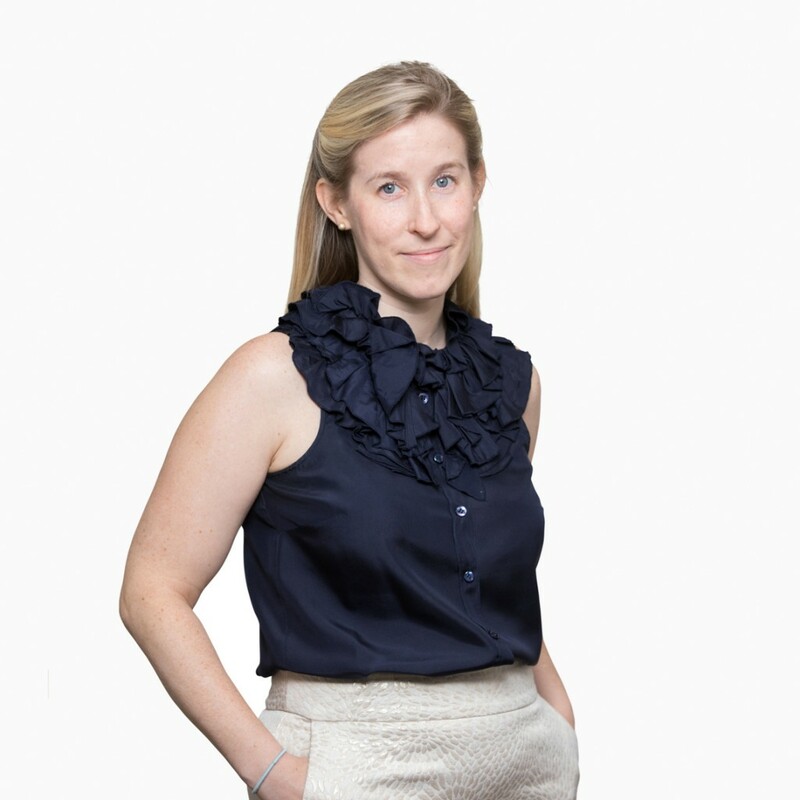 Catie Brennan is a Managing Director and a member of the IR and Business Development team with a focus on communications. She is based in New York. Prior to joining TRG in March 2010, Ms. Brennan allocated capital to hedge funds as part of the DB Absolute Returns Fund of Hedge Funds team. During her time at Deutsche Bank, she covered hedge funds in the event driven, global macro and equity long/short space, most recently serving as the Head of Event Driven due diligence. Additionally, Ms. Brennan served as the Assistant Portfolio Manager for several fund of hedge fund portfolios. Ms. Brennan holds a BS in Economics from Georgetown University.